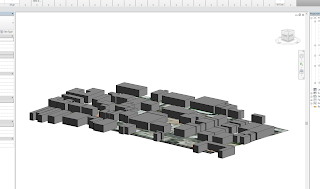 We, at AMC Bridge LLC, are excited to announce availability of new version of CADtoEarth for Revit the application that allows for seamless integration between Revit and Google Earth. The CADtoEarth 2.0 add-in now allows users to create personal accounts on the CADtoEarth web application and provides individual control over the visibility of uploaded data. 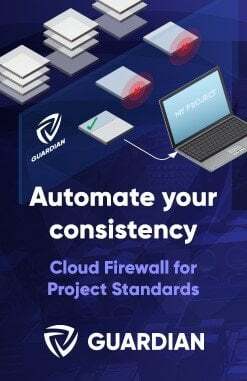 We continue improving our applications, so please, dont hesitate to contact us at contact@amcbridge.com if you encounter any problems with the new version, or have any enhancement requests. Your surface has now been added to the Revit file as a Import Symbol. CADtoEarth is a family of innovative add-in applications for the most popular CAD packages that link modeling environment with Google Earth and Microsoft Virtual Earth. 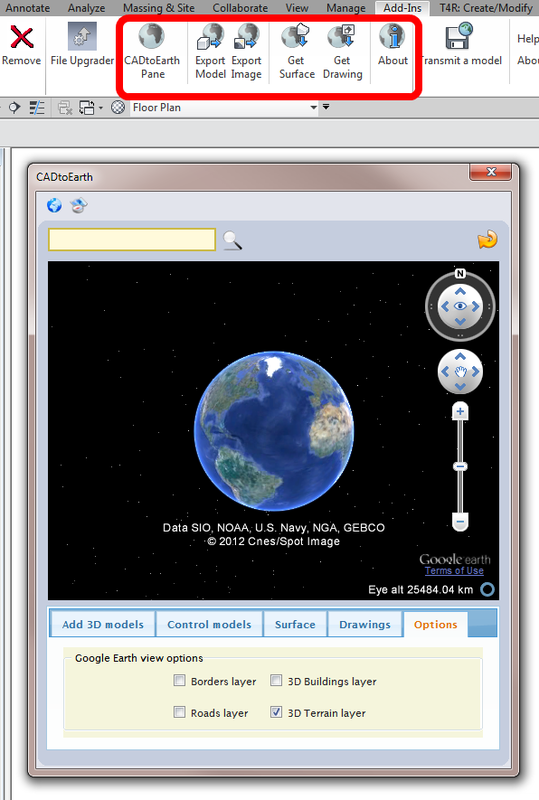 At the moment you can download CADtoEarth for the following platforms: SolidWorks, Autodesk Revit and Autodesk Inventor. Please, take a look at the video demonstrations of CADtoEarth below. Those will give you a good idea about what this tool can do for you today and what you may want to see changed or added to fit your specific needs. 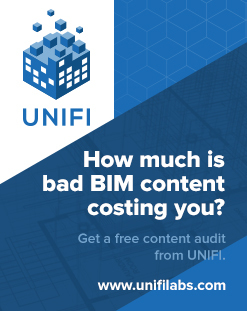 So, if you would like to customize or enhance this generic tool to better fit you company guidelines then we’ll be more than happy to discuss the requirements with you.